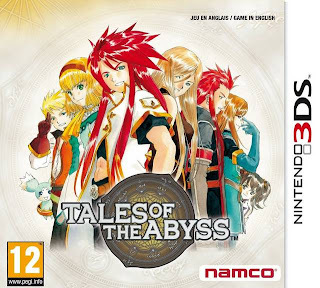 Note: Copy any of the above Tales of the Abyss (Europe) rom download links and paste it into your browser to download. Does it work on Acekard2i ? ?